Much time has elapsed since the last trailer mashup column. 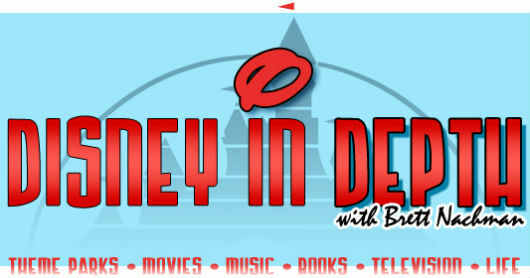 In that period dozens upon dozens of YouTube users have crafted intricate, thrilling, and hilarious videos that combine some of the best audio from recent trailers and placed them in the context of Disney universes. 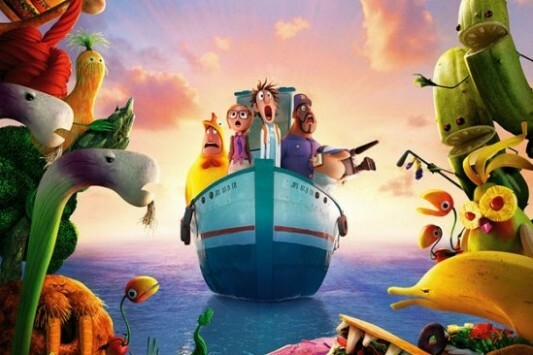 Let’s place a spotlight on — and help spread the word about — 5 More Creative Trailer Mashups. 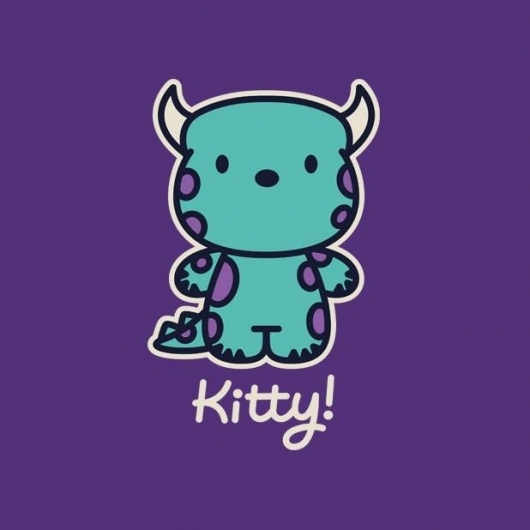 The $11 t-shirt deal of the day over at TeeFury today is called “Kitty!” by WanderingBert and is a mash-up of Hello Kitty and Monsters Inc. The sale began at Teefury today, Thursday, November 7, 2013, at midnight EST, and will continue for 24 hours from then, and once it’s over, it will not be sold on the site for $11 anymore, though it will continue into the next day for $14 (look for the After Hours bar at the top). Disney/Pixar’s Monsters University, which stars the voice cast of Billy Crystal, John Goodman, Steve Buscemi, Bob Peterson, and John Ratzenberger, arrives on Blu-ray 3D combo pack, Blu-ray combo pack, Blu-ray, and DVD on October 29, 2013, and as you can imagine, the home video releases will come with lots of bonus features, including deleted scenes. Pixar has released one of those deleted scenes, called “Drama Class,” online. You can watch the video, which contains the scene along with interviews with the crew, here below. 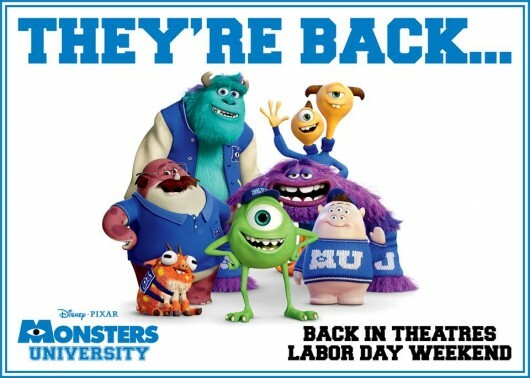 The follow-up and prequel to 2001’s Monsters, Inc. was originally released in back in June and then released in theaters last month for Labor Day weekend, and went on to earn over $737 million at the box office worldwide. Disney/Pixar’s Monsters University, which stars the voice cast of Billy Crystal, John Goodman, Steve Buscemi, Bob Peterson, and John Ratzenberger, comes to Blu-ray 3D combo pack, Blu-ray combo pack, Blu-ray, and DVD on October 29, 2013, but first, it’s back in theaters starting this weekend. Check out the Labor Day weekend TV spot here below. 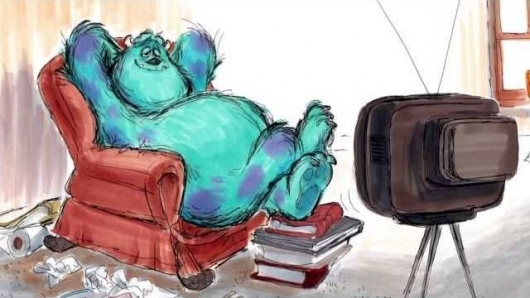 The follow-up and prequel to 2001’s Monsters, Inc. was originally released in theaters back in June and went on to earn $690 million at the box office worldwide. Disney In Depth: Blu-ray Review: Monsters, Inc.
Open the door to an exciting new way to experience Monsters, Inc. Pixar’s fantastic fourth film arrives on a new “Ultimate Collector’s Edition,” among Disney-Pixar’s finest releases. 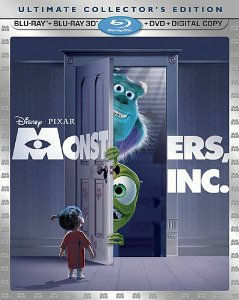 Enter the monster world and forever be enraptured by the fun and heart of one of Pixar’s finest features. By chance you have never watched a frame of this buddy comedy, let me set up the story. Mike Wazowski and his best friend James P. “Sulley” Sullivan reside in Monstropolis, what seems to be your average city – with the exception that both of these beasts are charismatic monsters living in Monstropolis, the monster society. 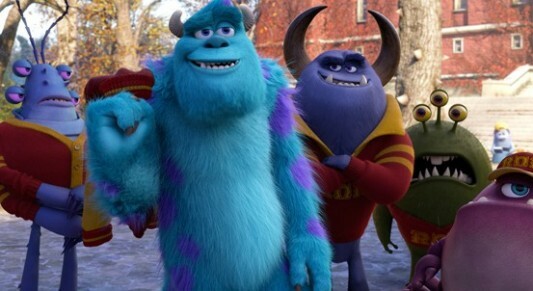 They are employed at Monsters, Inc., the energy factory where scarers like Sulley produce screams. How so? They generate this energy through frightening human children, accessing their worlds through opening doors. More screams equates to more energy. Simple, right? 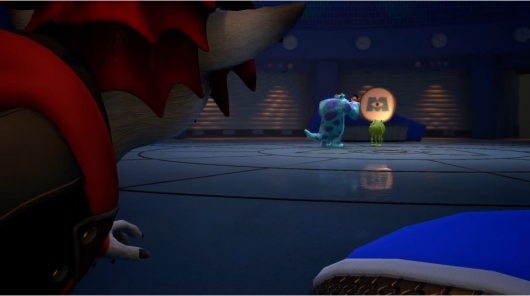 But when one child, which Sulley affectionately names “Boo” creeps into Monstropolis, chaos erupts. Humans are seen as toxic. They cannot exist here, so it seems. But what happens when you form a bond with a child? Tricky.